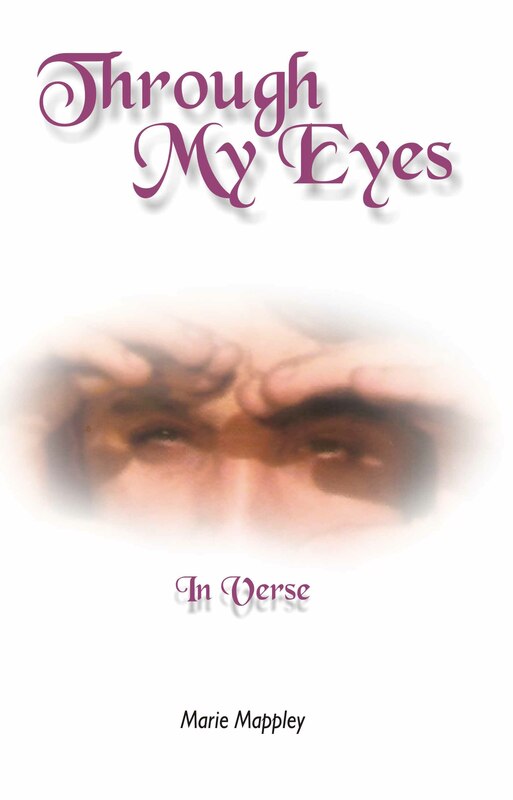 Through My Eyes is an excellent example of a work of fine literature that functions on many levels. It is not merely a personal tribute to Elvis Presley, but an historical and sociological poetic document - giving insight into one of the most widespread celebrity fan groups to be found today, but also containing voices of the author, the fans and Elvis himself, as well as many private and spiritual thoughts that make up and support the author's personal reality. It is not an easy process to become reviewed by "yours truly". I do make several demands that have to do with professionalism and publishing achievements, as well as my commitment to raise awareness regarding small press published books written by international, bilingual/multilingual, and/or trans-cultural authors of poetry, prose and photography. ROBERT P. CRAIG - All That Comes, Goes: a mind-blowing work of genius. And yet, the passivity of the texts creates an engaging and somewhat existential sense of floating in the reader ... a space where both being and not being are purely a question of personal experience and where the individual creates his/her own reality. After a short while, I began to experience confluence in regards to who was actually "she", and who was (in fact) the narrator. 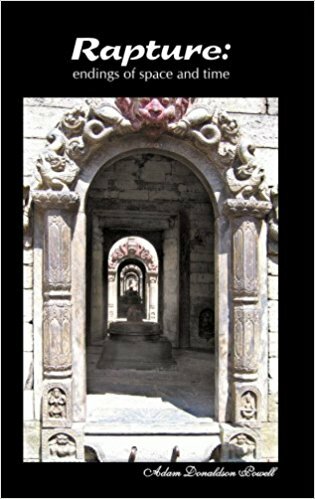 The publication of Adam Donaldson Powell's Rapture: endings of space and time is remarkable for revealing his varied talents- poems, photography and literary criticism. 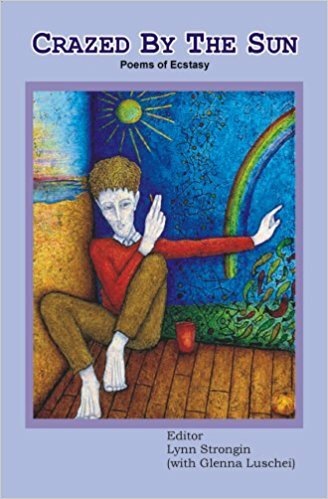 Powell's celestial inspiration concentrates itself on transmuting "physicality / into crystalline light" ("Ascension"), his passionate quest for "Great Compassion" will be accomplished only when the whole world experiences "vibration" and listens to the words of the poet. 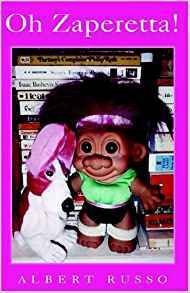 The narrator of Albert Russo's novel Zapinette Video is the wise-child Zapinette. The stream of conscious technique is employed by Russo to unfathom a child's consciousness and psyche. Russo unravels the stream of a young girl Zapinette's consciousness, her soul's mysterious life and intensities. Sohan Quadri's Aforismer is a bilingual publication in English & Danish. Sohan Quadri's Aforismer is a bilingual publication in English & Danish. No doubt, Qadri reveals his capacity for presenting themes marked by prophetic and sublime quality conveying an overwhelming interest and deep import to an individual soul. Such pregnant meditations and concise observations will cling to the memory . 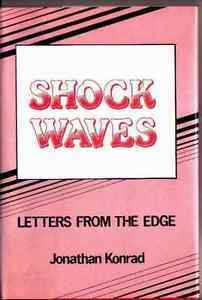 Shock Waves: Letters From The Edge is Joseph V. Danoski's first collection of poems, under his pen name, Jonathan Konrad. The poems reveal 'the strange and inverted world' of Danoski, 'poet of the nuclear age'. 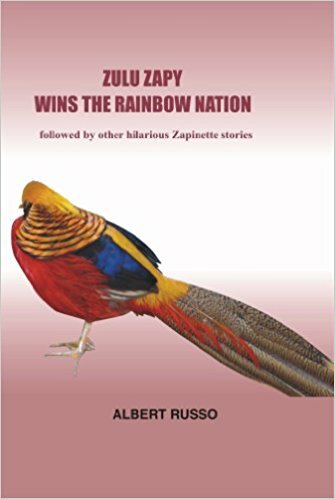 <> is the fifth novel in the series of the boisterously merry Zapinette stories by Albert Russo that illustrates the symbolic diversity of South Africa's cultural, ethnic and racial groups through the eyes of an extremely precocious young girl: Esmeralda McInnery nicknamed, Zapinette by her Uncle Berky and her travel to the rainbow nation of South Africa. Russo gives the first hint of the contents and his views of the novel in the title itself <>. This amazing book, The Awakened One Poetics, by Joseph S. Spence Sr., is such a wonderful book to read. It captures inspirational thoughts and enlightens the spirit within the soul. 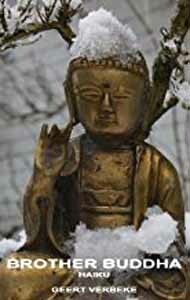 You will experience its beauty, love, peace, harmony and tranquillity in the form of Haiku poems. All of us yearn for instances of ecstasy, what editor Lynn Strongin calls “luminous moments” In a tangled and often difficult world, we hope not merely for respite, but for experience that lifts us beyond frustration and fear and rage.